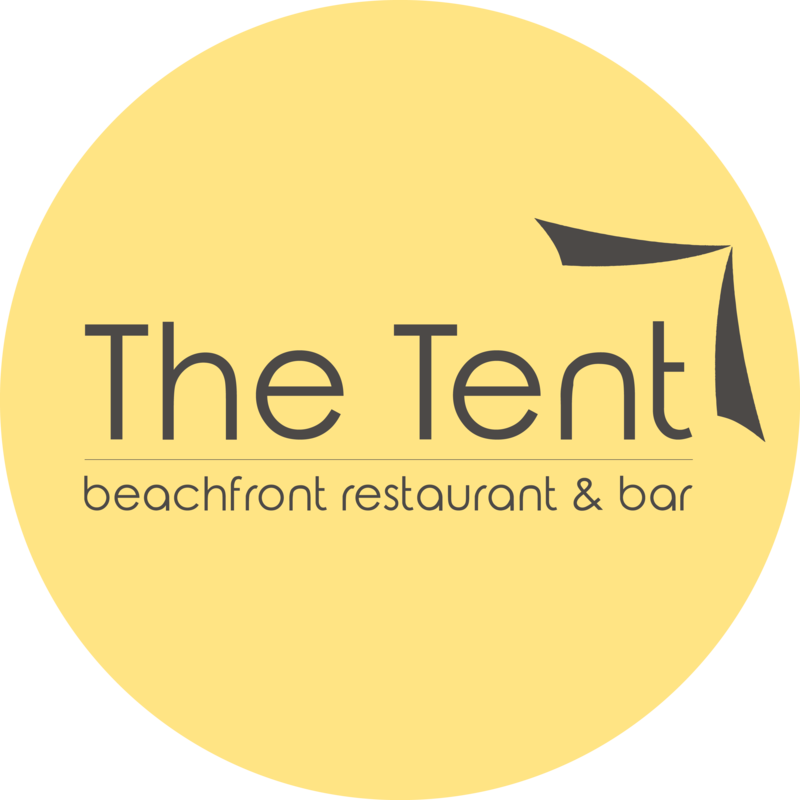 Have The Tent Restaurant Delivered directly to your door! 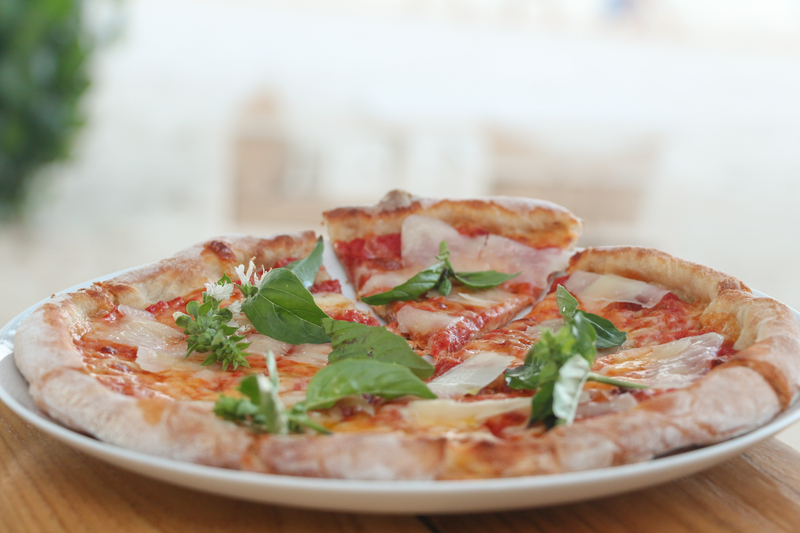 Have	The Tent Restaurant delivered to you, anywhere on Koh Samui! For only 100 baht! An attractive open-air beachfront restaurant, featuring fresh seafood and a variety of international dishes, plus a diverse selection of traditional Thai favourites. Choose from intimate indoor dining rooms, covered outdoor dining decks, romantic private gazebos or dining directly on the beach under the stars. There are currently no reviews for The Tent Restaurant . To add a review simply click the "Stars" on this page.